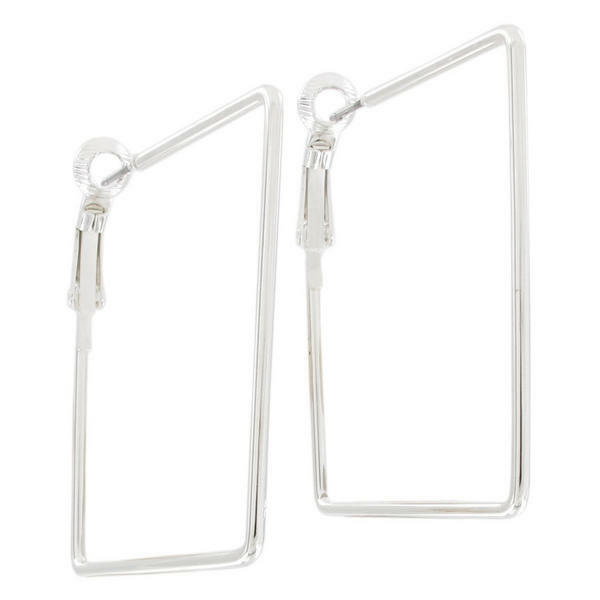 Ky & Co USA Made Silver Tone Square Thin Pierced Hoop Earrings 1 5/8"
These silver tone square hoops were made in the USA and are perfect for everyday wear. These silver tone hoop earrings are pieced and shaped like squares. This geometric look is perfect for everyday wear.